I’m about to embark on a trip to the UK to attend the International Literary Showcase as a delegate from the Melbourne City of Literature. It has snuck up so quickly that I haven’t had much time to take in what a huge opportunity it is and what it will feel like to immerse myself in a conference like this. At the moment my work schedule is very very part time, which is as close as you get to maternity leave when you’re a freelancer who is passionate about their work. I’ve written some articles, facilitated some panels, launched a passion project (Feminist Family Salon) and can now add participated in an international showcase event. Not bad for a year where I have no childcare, an under one year old and a sleep deprived brain. As well as the showcase in Norwich I will be popping into another sister City of Literature, Edinburgh, where I plan to re-visit some lovely literary spots like the Scottish Storytelling Centre. I’ll pop in to the Glasgow Women’s Library before heading to the next City of Literature spot, Nottingham. 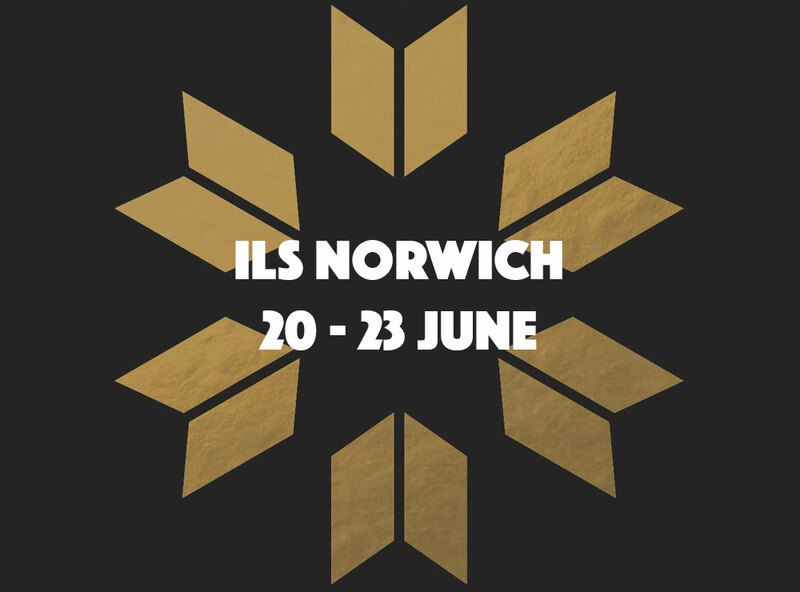 After the ILS in Nottingham I will head to London and hopefully meet with some organisations there too. It’s an understatement to say this trip will be a great opportunity for me to develop my own skills and networks. I’m so grateful to the Melbourne City of Literature Travel Fund and the Norwich International Literature Showcase for making it possible. Our first salon is fast approaching and I’m proud to be hosting such an excellent lineup of speakers. We announced over on the Facebook page that Amy Gray, Joyce Watts and Nelly Thomas will be our guests, diving into a conversation which we hope will set the scene for many salons to come. Nelly Thomas is an accomplished comedian, writer and social commentator. Her book What Women Want was an erudite exploration of being a feminist in Australia. If you’ve seen her on stage, you know we are in for a treat hearing her thoughts on feminist parenting. Here’s a taste of the kind of satire and insight Nelly is known for, an article in New Matilda earlier this year about childcare and working parents. Amy Gray is a writer covering topics including feminism, motherhood, pop culture and technology. You’d be hard pressed to have missed her work if feminism and families are your thing. We’re so pleased she can join us for the inaugural salon. Here’s one of Amy’s recent articles which is a great taste of why we’re looking forward to hearing her thoughts on June 3. 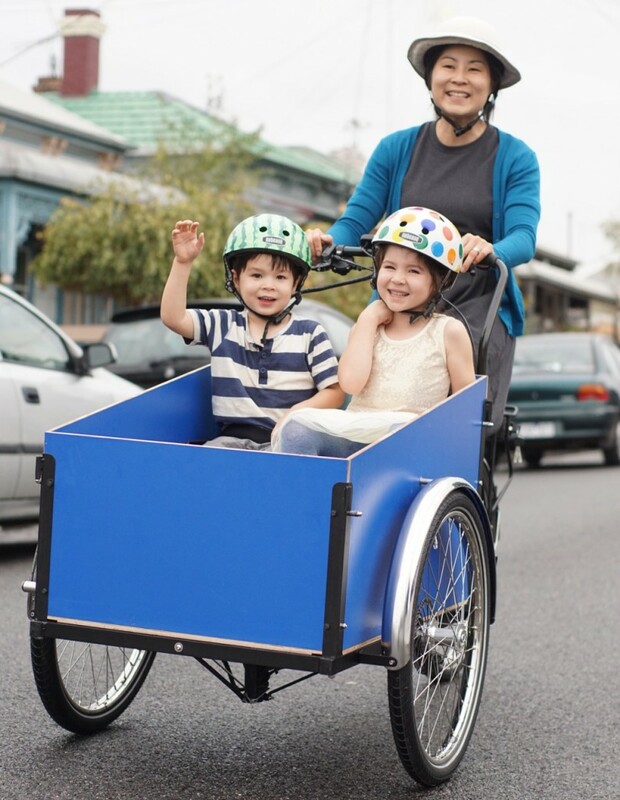 Joyce Watts is the author of the wildly popular TOT: HOT OR NOT site, an invaluable resource for families looking to find welcoming places and events around Melbourne and beyond. Joyce also owns online bike store CycleStyle, produces site-specific creative play events for kids and is a former lawyer. You can check out TOT: HOT OR NOT to see what Joyce has been up to lately. I had exciting news this week. 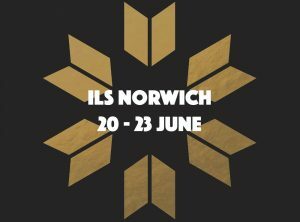 I’ve been accepted as a delegate to the International Literature Showcase in Norwich, England. The event takes place in June 2017, with a focus on creating opportunities for cross-cultural collaboration between writers from the UK and the rest of the world. Norwich is a sister UNESCO City of Literature to Melbourne, so visiting has been on my wish list for some time.